The Coil Cable Lock Numero 5510 Color from ABUS is fun for all the family. Choose your favourite bright colour. This ABUS bicycle lock makes protecting against theft much more fun. For the whole family. Bike locks don't always need to be black and inconspicuous. Make a colourful mark and opt for the brightly coloured Coil Cable Lock Numero 5510 Color from ABUS. The combination lock is available in red, blue, pink and light green. There is definitely something here for everyone. 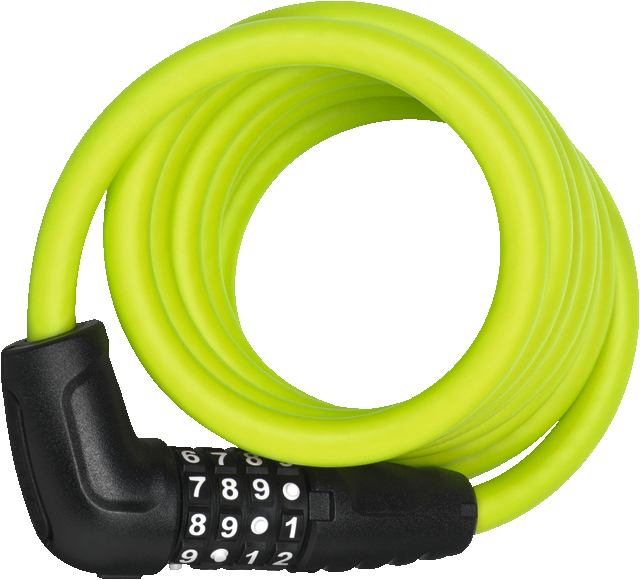 With a brightly coloured bike lock, you'll be able to recognise your bike even from afar. Moreover, children find colourful combination locks much more enjoyable. 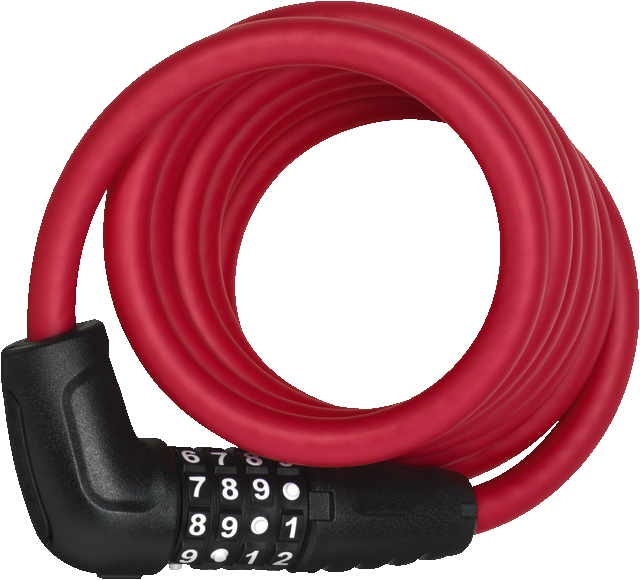 The Coil Cable Lock Numero 5510 Color opens with a four-digit number code which you can set individually.